This is the Human Trafficking Hotline, available any time of the day or night. If you see something that looks related to human trafficking, or have a tip about a trafficking victim, call this line. Someone will be there to answer and help you. 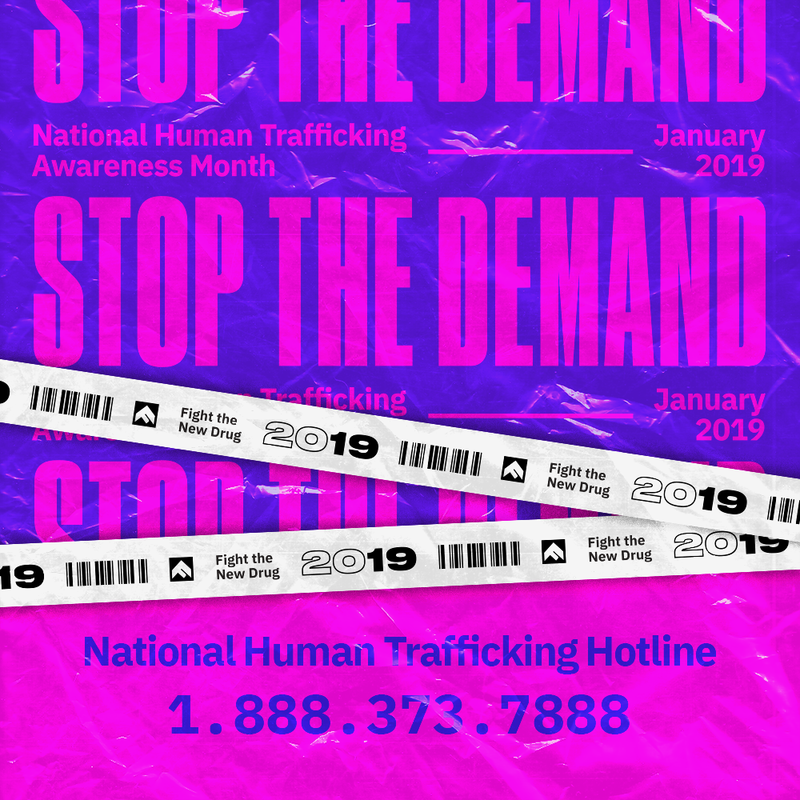 January is National Human Trafficking Awareness Month. Spread the word, spread the love.